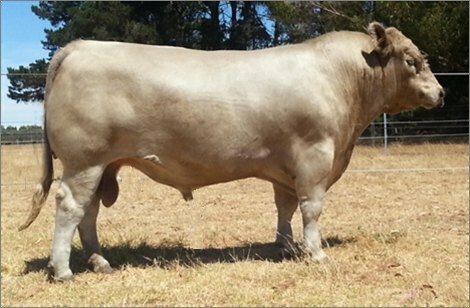 After an extensive tour across four states, Jeopardy was selected as the pick 2013 drop bull in the Murray Grey breed. He was purchased for $15,500. He was selected for his outstanding combination of phenotype and performance data. Physically he is well grown, heavy (984 kg at 23 months), has a smooth, sleek coat, large testicles, great muscularity and softness and a bomb-proof temperament. His performance data is incredible being in the top echelons of the breed for 600D Wt, EMA, Milk and Scrotal Size, while being near breed average for fat. His paternal bloodline is also very strong and consistent, having many half brothers and sisters that also impress. Find out more about his pedigree and BreedPlan EBVs . 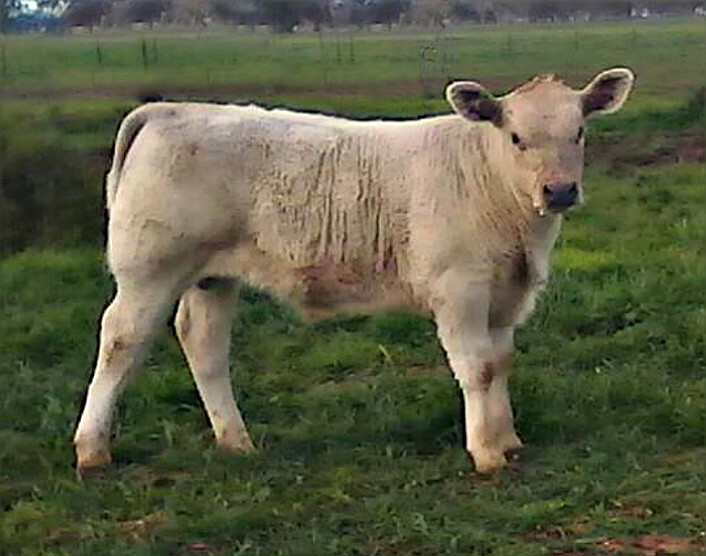 Our first Jeopardy progeny were born unassisted from mature cows and are impressive. 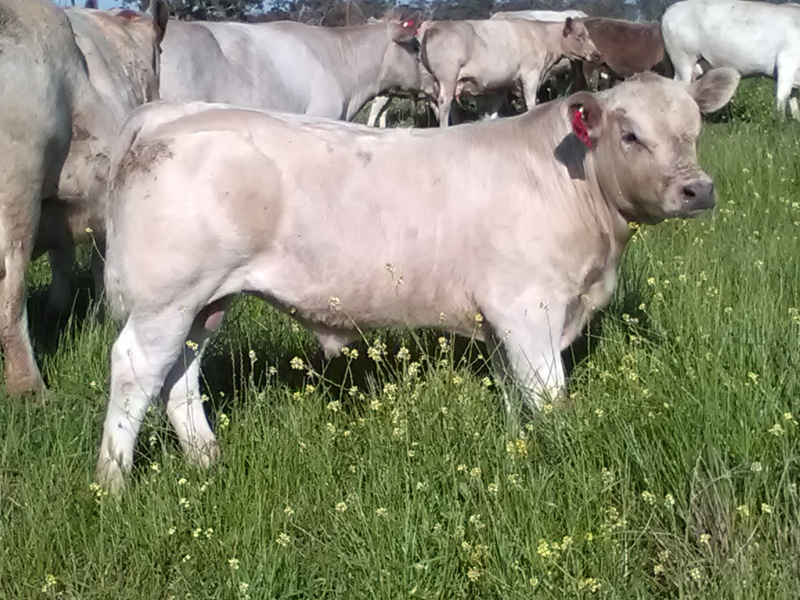 Bundaleer TT B33 has an outstanding calf by Jeopardy (Wallawong Masterclass LEJ M22) and we eagerly await his progress. 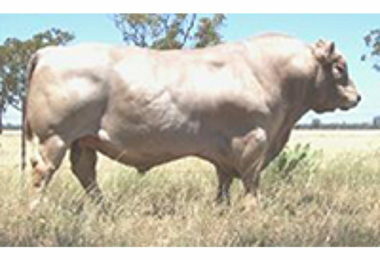 Jeopardy has produced consistently high quality offspring across many herds and as the bull is no longer alive, demand for his genetics is high.